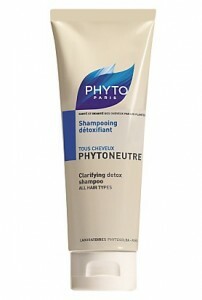 Hair can get overloaded with product over the party season; wash away any build-up with this clarifying shampoo containing soothing eucalyptus. Remove all traces of the night before with this gentle almond-oil based cleanser, it will remove stubborn mascara and is even suitable for sensitive eyes. Great for when you discover an unwanted blemish – Dynaspot uses salycic acid, fennel, chamomile and tea tree oil to naturally dry out spots. The classic beauty balm from Clarins is a tried and tested formula that helps to brighten and tighten skin. Best applied before applying make-up for that extra boost. 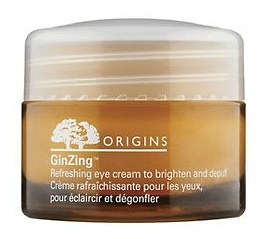 Using magnolia extracts and ginseng, this eye cream treats signs of fatigue including dark circles and eye-bags. A subtle iridescence reflects light and reduces the appearance of dull skin around the eye. Take a look at the Independent for a full list of morning-after products.